This List appears in our May/June 2013 issue. Subscribe here. 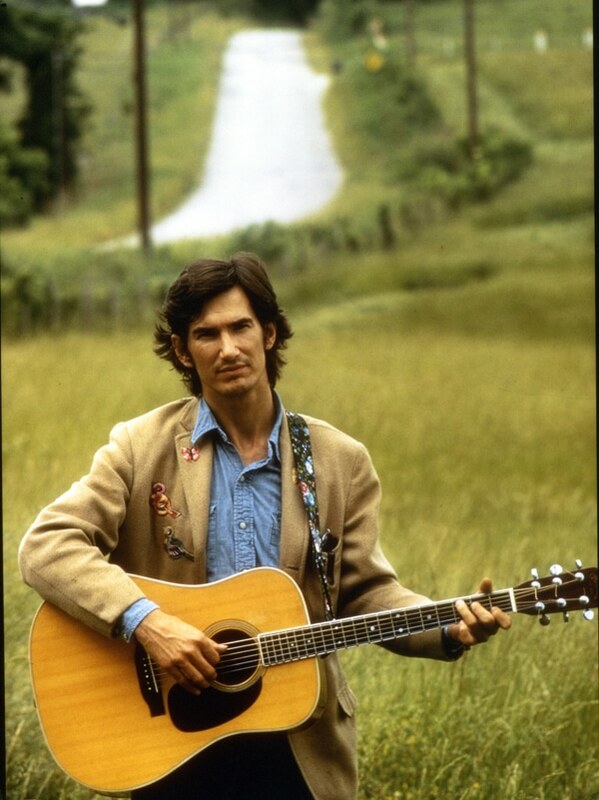 Townes Van Zandt recorded just nine studio albums from his debut album in 1968 until his death in 1997, but those albums are so jam-packed with impeccable songs that it makes choosing just 20 of them a nearly impossible task. Nonetheless, it’s the perfect way to celebrate this strikingly unique and highly influential songwriter. There was a nine-year space between Van Zandt’s seventh and eighth studio albums, and by the time 1987’s At My Window rolled around, there was noticeable wear and tear on his vocals. Yet that change somehow only deepened his tales of love and loss, including this heartbreaker that serves as the album’s closing track. Accompanied by gospel piano, Townes sings sweetly and sadly about time past that cannot be recovered and dreams that float only so high before sinking down with the catfish forever more. Townes’ second LP, Our Mother The Mountain, was produced by Jack Clement, who added nice touches like the burbling organ that underpins this track which closed out the album. What didn’t change from the first album to the second was the world-weary tone and the unfussy yet affecting poetics of the lyrics. The bottom line in this track is that the narrator doesn’t know “Why She’s Acting This Way,” but he spends a lovely five minutes or so detailing all of her confounding ways. “Same old song,” Townes wearily intones in the title track to his 1978 album, and there is no doubt that the themes of departure and loneliness were nothing new in his catalog. What separates this track from its predecessors are the significant musical flourishes. Van Zandt’s melodies often sounded best unadorned, but the touches added here, like lonely harmonica, tinkling piano, whining pedal steel, and heart-rending mandolin, make this song a gorgeous depiction of those familiar desolate motifs. 1972 featured Van Zandt at the peak of his songwriting powers, releasing two albums filled to their brims with classics. High, Low And In Between included this stunning display of lyrical cleverness, as Townes imagines a card game where the cards themselves have a stake in who wins. Imagine a cross between Dylan’s “The Ballad Of Frankie Lee And Judas Priest” and “Lily, Rosemary And The Jack of Hearts,” and imagine it all pulled off in a little over two minutes.